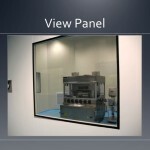 The cleanroom glazing options available from Moduclean comply with the strictest ergonomic, security, and operational requirements of our clientele. 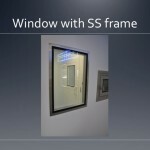 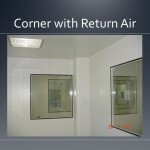 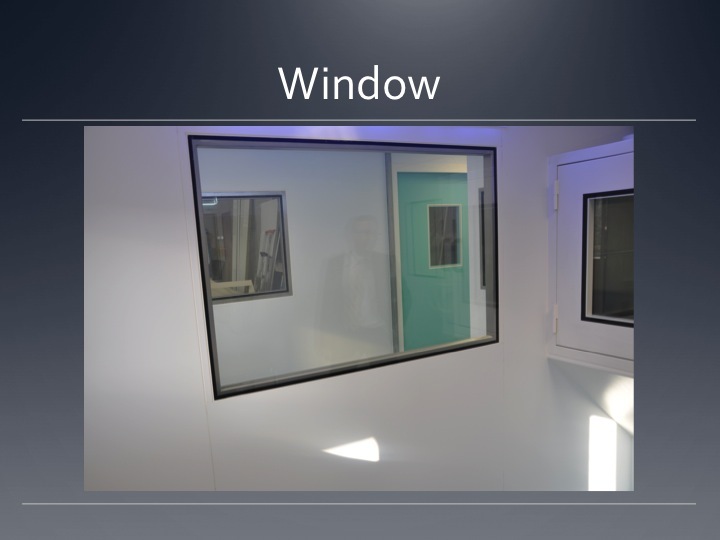 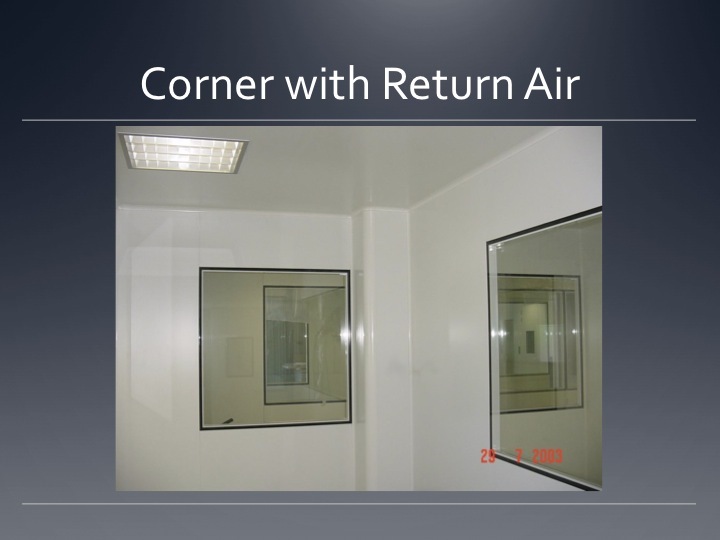 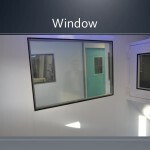 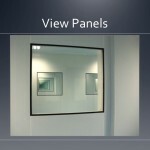 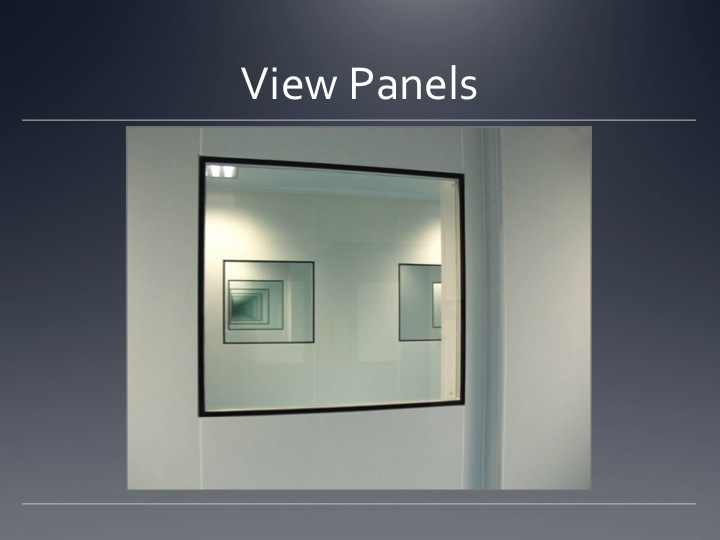 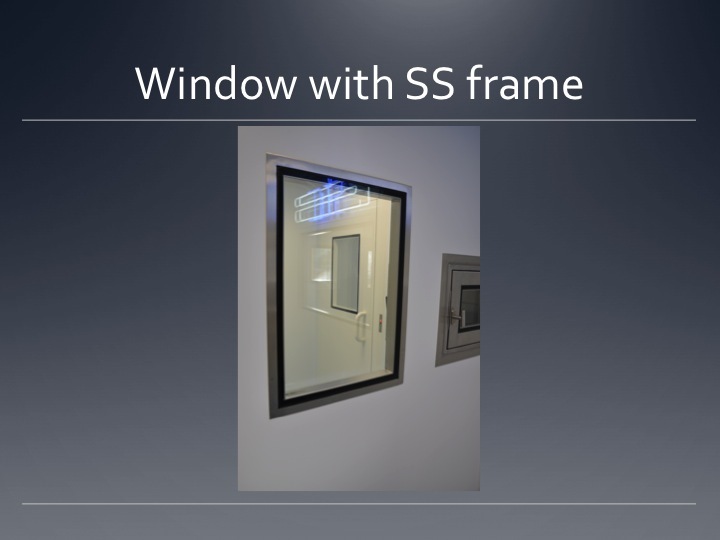 Whether a single-flush or dual-flush set-up, our cleanroom glazing fits your walls, doors and emergency exits, providing users with a high level of comfort and security. 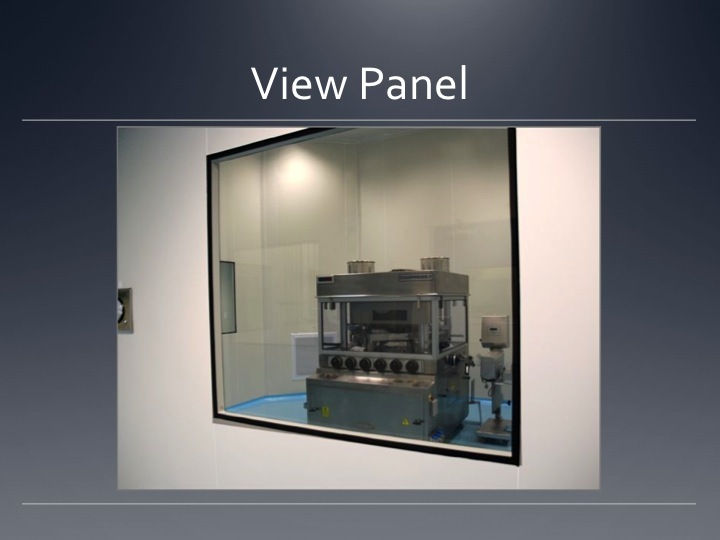 Equipped with specific technical characteristics, our cleanroom glazing is perfectly sealed and lasts longer than average when compared to products currently on the market.